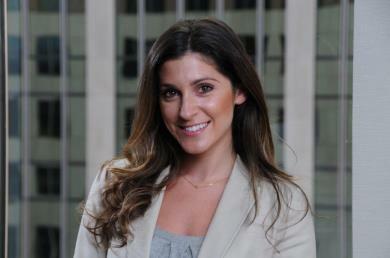 Johanna S. Katz is an associate in the Litigation Department. During law school, Johanna was a Senior Associate Editor for Connecticut Public Interest Law Journal and served as a legal intern to the Connecticut State's Attorney's Office in Hartford where she performed legal research and assisted in trial preparation. Johanna's experience also includes working at two Hartford-area law firms as a paralegal and a legal assistant.